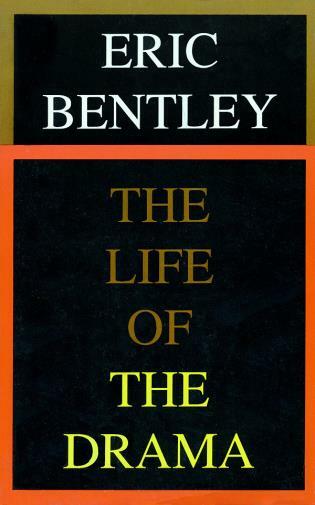 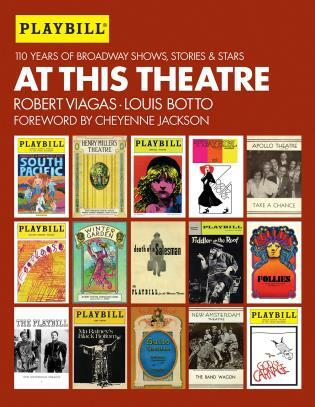 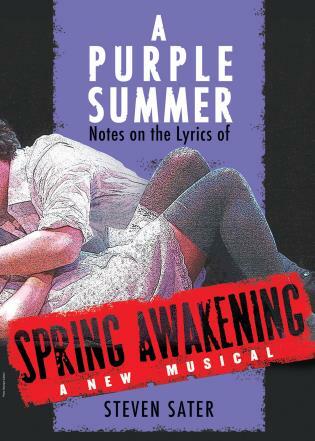 This book covers the history of theater as well as the literature of America from 1880-1930. 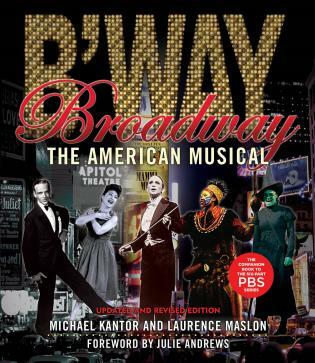 The years covered by this volume features the rise of the popular stage in America from the years following the end of the Civil War to the Golden Age of Broadway, with an emphasis on its practitioners, including such diverse figures as William Gillette, Mrs. Fiske, George M. Cohan, Maude Adams, David Belasco, George Abbott, Clyde Fitch, Eugene O’Neill, Texas Guinan, Robert Edmond Jones, Jeanne Eagels, Susan Glaspell, The Adlers and the Barrymores, Tallulah Bankhead, Philip Barry, Maxwell Anderson, Mae West, Elmer Rice, Laurette Taylor, Eva Le Gallienne, and a score of others. 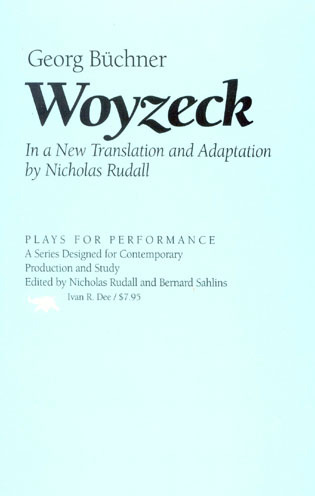 Entries abound on plays of all kinds, from melodrama to the newly-embraced realistic style, ethnic works (Irish, Yiddish, etc. 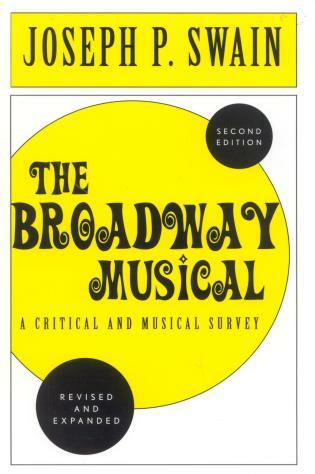 ), and such diverse forms as vaudeville, circus, minstrel shows, temperance plays, etc. 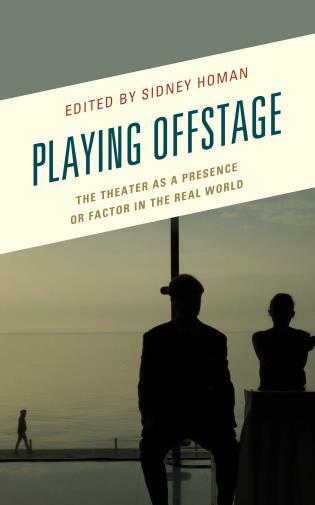 James Fisher, Professor and former Head of the Department of Theatre at the University of North Carolina at Greensboro, has authored several books, including The Historical Dictionary of American Theater: Beginnings (2015), The Historical Dictionary of Contemporary American Theater (2011), and The Theatre of Tony Kushner: Living Past Hope (2001). 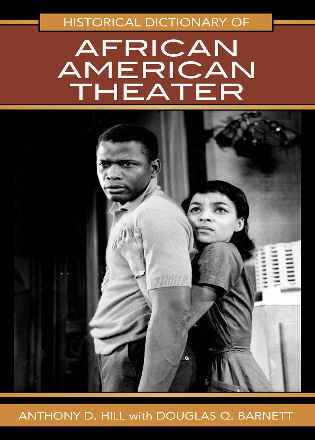 Felicia Hardison Londré, Curators’ Distinguished Professor of Theatre at the University of Missouri-Kansas City, served a term as Dean of The College of Fellows of the American Theatre. 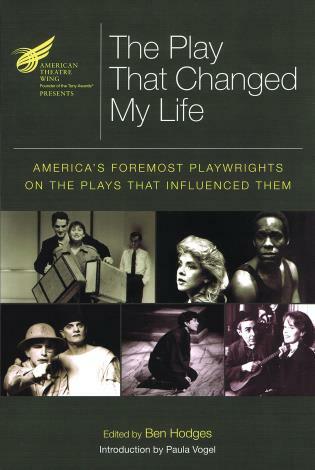 Her fourteen books include The Enchanted Years of the Stage: Kansas City at the Crossroads of American Theater, 1870-1920 (2007). 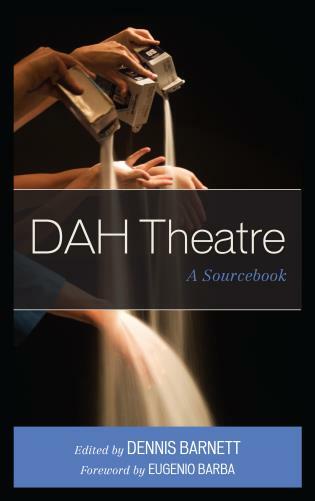 The latest volume in the publisher’s Historical Dictionaries of Literature and the Arts series explores theater in the United States between 1880 and the early 1930s. 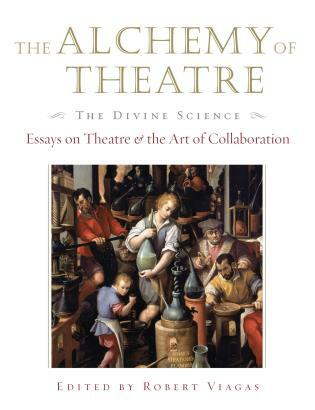 It is the middle volume (chronologically) on the American theater, between Beginnings (covering the sixteenth century to 1880) and 1930-2010. 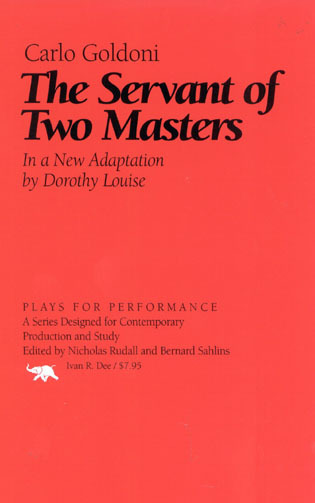 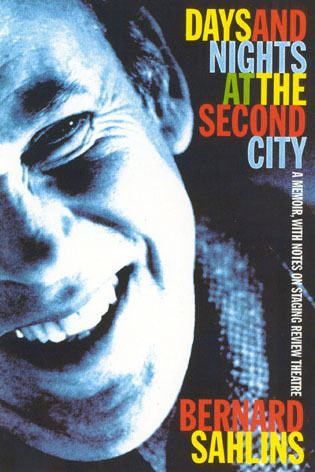 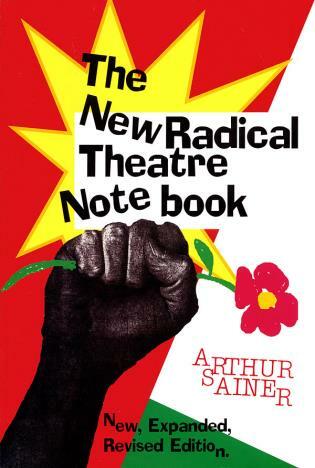 This second edition adds two hundred pages and approximately six hundred entries to the first edition and now offers readers a total of two thousand entries, focusing on individuals (actors, playwrights, producers), plays, theaters across the country, and events that affected the evolution of theater. 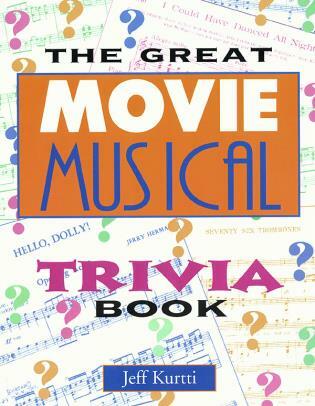 A fifteen-page chronology and a ten-page introduction provide a context for the A-Z list of entries. 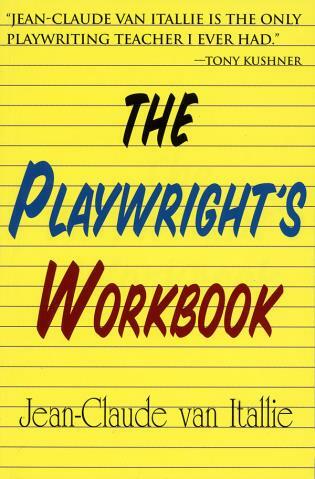 Most of those entries have multiple cross-references, clearly indicated in bold type. 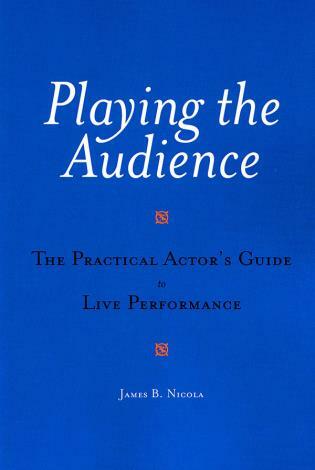 In addition, there are indications when a name or topic also appears in one of the other two volumes in the set…. 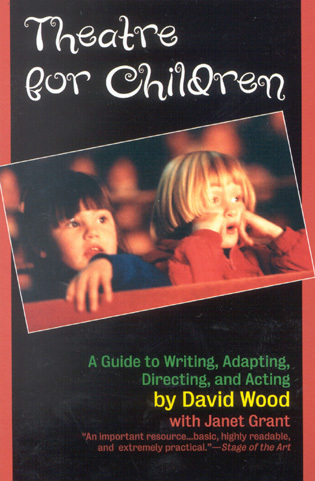 The introductory essay is quite useful. 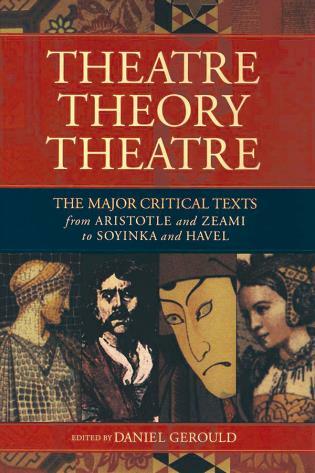 It discusses the evolution of ‘modernism’ within the theater setting, including the roles of several major international figures. 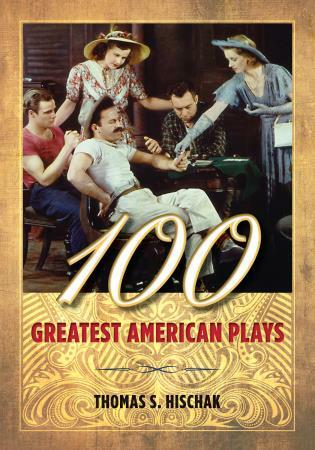 It points out that Eugene O’Neill is the most important playwright of the period. 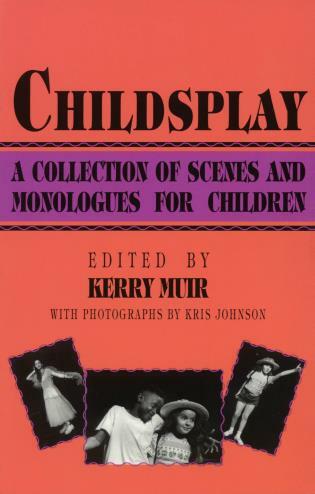 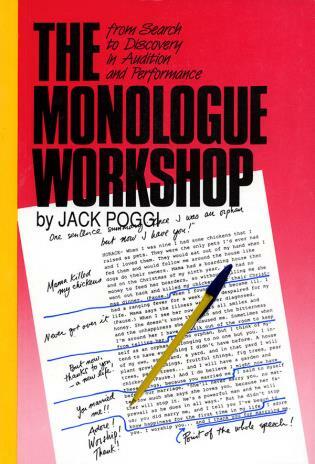 (Fifteen of his plays have entries in this volume.) 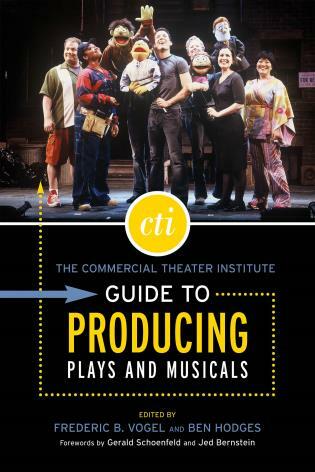 This book will be useful, most of all, in academic libraries, where readers will need (or want) to research details of the history of theater in the United States. 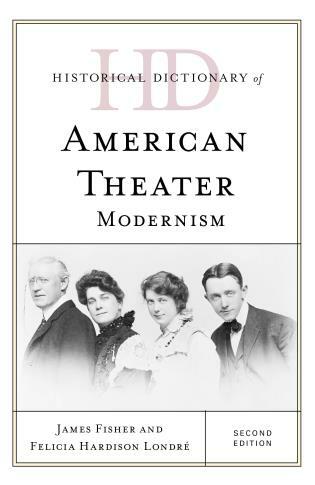 This second edition of Historical Dictionary of American Theater: Modernism covers the history of modernist American Theatre through a chronology, an introductory essay, and an extensive bibliography. 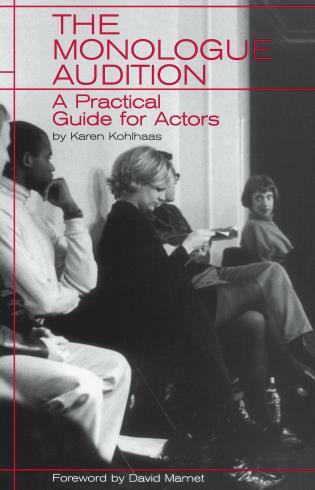 The dictionary section has over 2,000 cross-referenced entries on actors and actresses, directors, playwrights, producers, genres, notable plays and theatres. 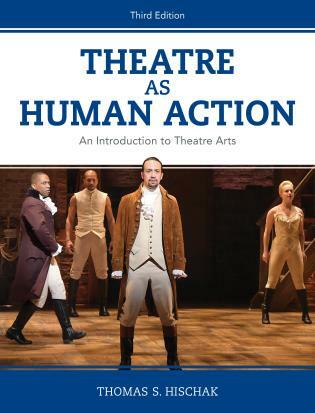 This book is an excellent access point for students, researchers, and anyone wanting to know more about the American Theater in its greatest era.